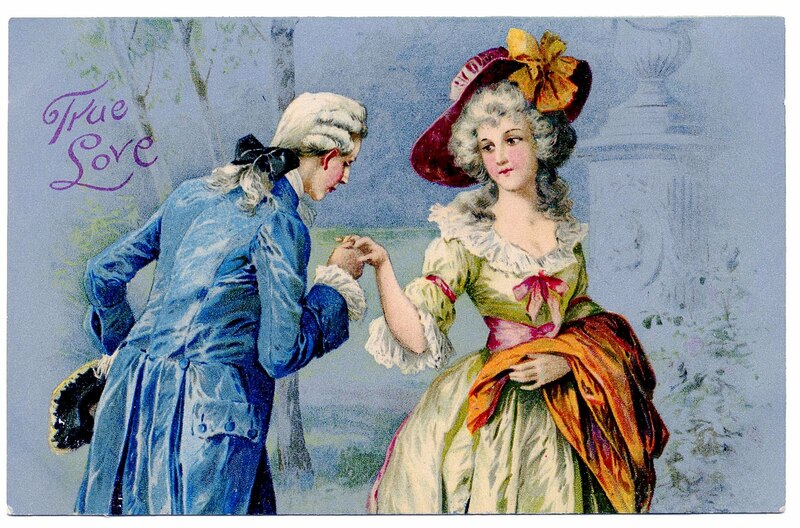 This is a very pretty antique postcard, showing a romantic couple! 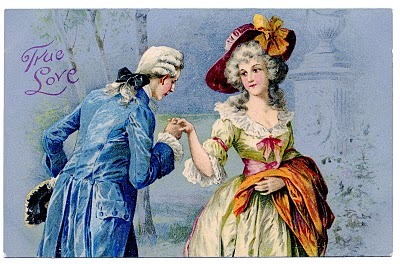 This one has the sentiment of “True Love” on it and could be used for Valentine’s Day, Anniversaries, Weddings etc. 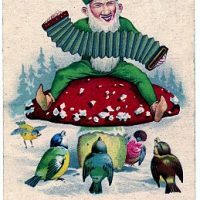 Old Photo Vintage Romance Vintage Clip Art + Movie Clip – Funny Gnome on Mushroom 24 Easter Egg Clip Art – Beautiful! Beautiful ! Thanks again !! Just lovely, I used it to create a background for my blog. Hi I was woundering if you have any angels love the vintage, and you blog is beautiful but you dont hve any angels. Yes, of course I do! I have lots of Angels! Please check my search page in the “Angels and Fairies” section to find them.